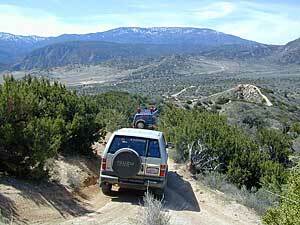 Heighten your sense of 4×4 adventure the safest way, with an experienced group. 4-wheel drive club or group. There are plenty off roading pals who enjoy the same kind of weirdness you do. Rocks & dirt! The more of it, the better. The longer & tougher the route, the more scenic views, the more enjoyment you seek. Typically there is a 4×4 event or trail run once per month & sometimes real meetings close to home. 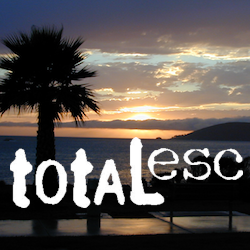 Total Escape has been listing these groups for years. If you need to add a new one, or make updates, do so here. 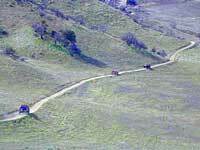 Cal 4 wheel drive has been keeping these groups organized & on track for years. If you fall into the category, you know it. You eat, sleep and breathe a favorite brand of rig. Find other Toyota Tundra owners, seeking a SoCal Rover club, or a thousand Jeep enthusiast for a party in the desert, every Spring. 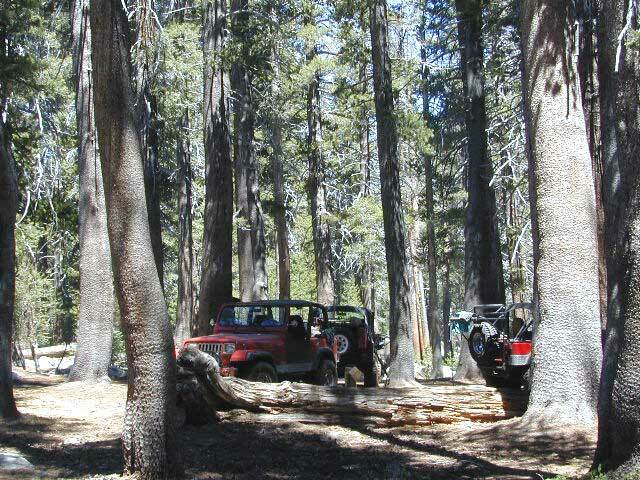 Broncos, Sukis, Isuzus, Nissan Xterras, Pinzgauers & Unimogs – they all have organized groups, monthly trail runs, volunteer clean-ups and trail days.